3 storeyed residential house, 50 meters away from G.S.T Road. 40 feet wide tar road in front. Situated within 500 meters from railway station, police station, bus depot, post office, banks, registration office, university, engineering college, medical college and hospital. 24 hours bus and local train facility available. MTC bus service available in front of the property. Clean groundwater available. Hostels, church, temples, mosque, 4-wheeler, 2-wheeler showrooms, EB office, IT park, CBSE, State Board schools, manufacturing and exporting companies, and municipality office etc. nearby. Markets are also available nearby. Nagalakshmi Solutions proudly presents NLS Sweet Home, an Individual house is located in Guduvanchery. It is developed with serene ambience, good infrastructure, RCC construction, earthquake resistant, and well maintained property. Private lawn and kitchen garden is available. Peaceful locality with gated community. Nagalakshmi Solutions offers 2 BHK Individual House in Guduvanchery developed based on Vastu compliance. ICIPL HOMEDALE is an individual House developed by ICIPL located in Maraimalai Nagar,Chennai, India. It is developed with comfort and grandeur. The villa has been developed in an greenery environment and delivered with superior interiors and excellent infrastructure for the standard living. ICIPL offers 3 BHK Independent House for sale in Maraimalai Nagar developed with ample architecture and infrastructure. Arihant Villa Viviana is an individual House developed by Arihant Foundations and Housing Ltd is located in Maraimalai Nagar,Chennai, India is the perfect destination for the discerning customer. Our villa is located in the midst of beautiful nature surrounded in an Eco-friendly environment and placed nearby popular schools, colleges, banks and more. Arihant Foundations and Housing Ltd offers 3 BHK Independent House for sale in Maraimalai Nagar is a gateway for those looking to escape from the bustle and hustle of Chennai. 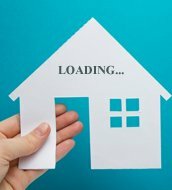 ICIPL Glenwood is an Independent house available for sale from ICIPL is located in Maraimalai Nagar, Chennai.It is a prime location for any kind of semi-Commercial as well as residential stay. The properties frontage is right as per vastu. 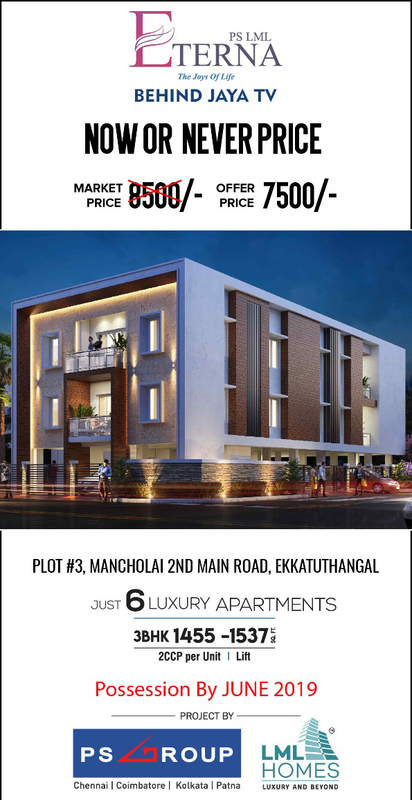 ICIPL offers 3 bhk individual house available for sale in Maraimalai Nagar is another enticing project from the group carries with it all the essentials that an urban lifestyle could ask for.